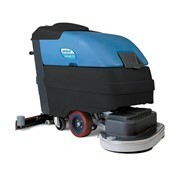 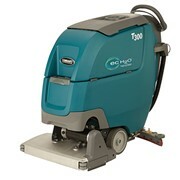 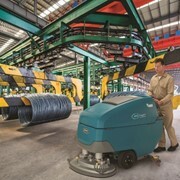 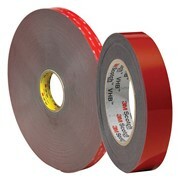 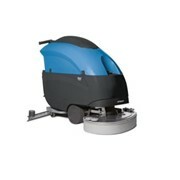 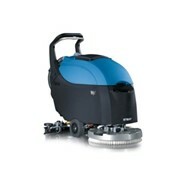 The Genie Bs Walk Behind Scrubber Machines are easy to use and operate. 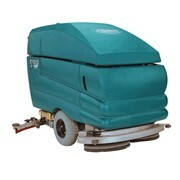 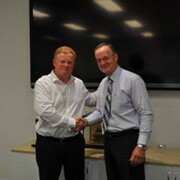 Sweepers Pty Ltd have been working with and selling sweeper machines for more than 20 years Australia wide. 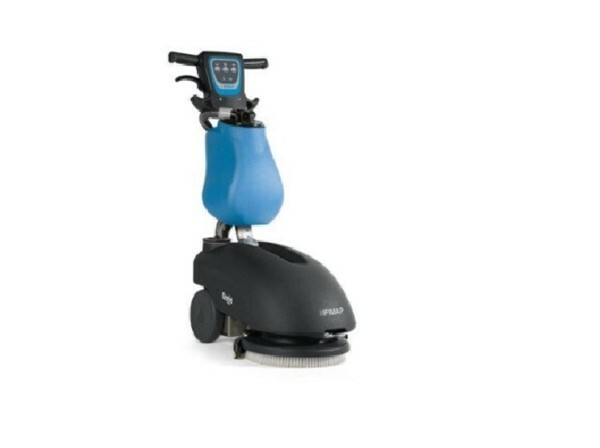 We can share an absolute wealth of advice and can tell you just about anything you need to know about Sweeper and Scrubber Machines. 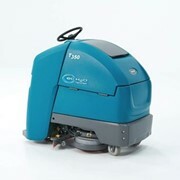 Not only have we had experience in the commercial cleaning industry with sweeper and scrubber machines first hand, we also provide maintenance and repair services tailored to meet the demands of our range of commercial cleaning clients Australia wide. 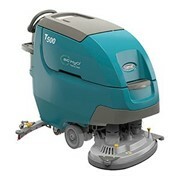 We only sell the highest quality scrubber machines to ensure that our customers remain happy and loyal for many years to come. 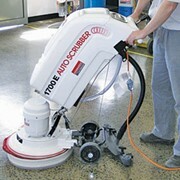 Get in touch and learn more about our range of Scrubber Machines available to you Australia wide. 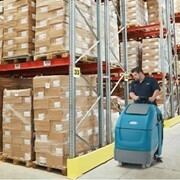 Mention IndustrySearch so Sweepers can best assist you! 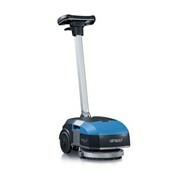 Get a callback from an expert at Sweepers to help answer your questions.